So many opportunities! 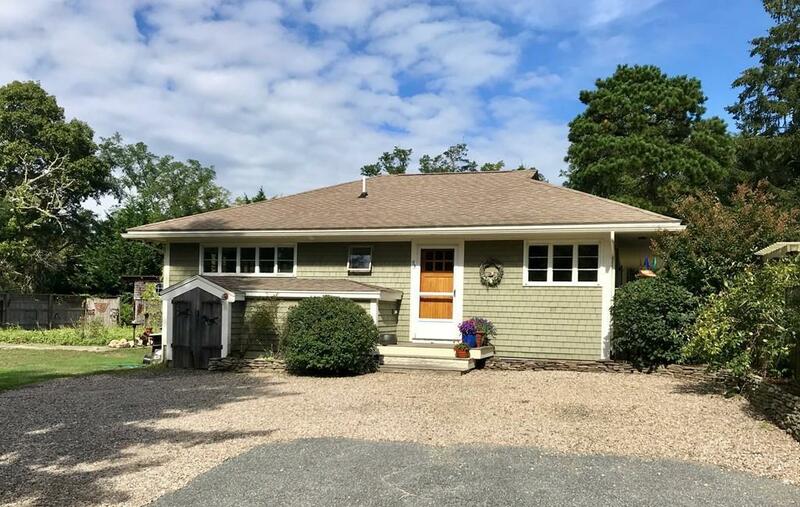 Private, versatile & spacious, this wonderful rambling bungalow style ranch has a great location; short walk to both fresh and salt water (Crystal Lake, Kents Point & Lonnies Pond - kayak out to Pleasant Bay) and close to the town center. The property is identified by the town as a 2 family which presents multiple opportunities to fit your lifestyle. Use immediately as an expansive single family home or with replacement of apartment utilities (hookups exist) as a live/rent situation (existing separate entrance & driveway). 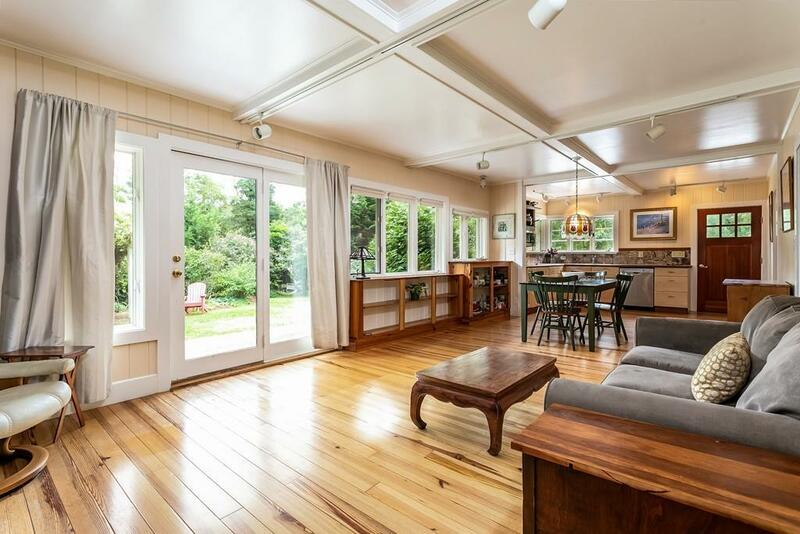 Need a home with a large in-law suite or home office? Here it is! Large rooms, handsome hardwood floors, stone fireplace & windows galore to enjoy worlds of sunshine & the mature landscape settings inside. Which opportunity will you take? 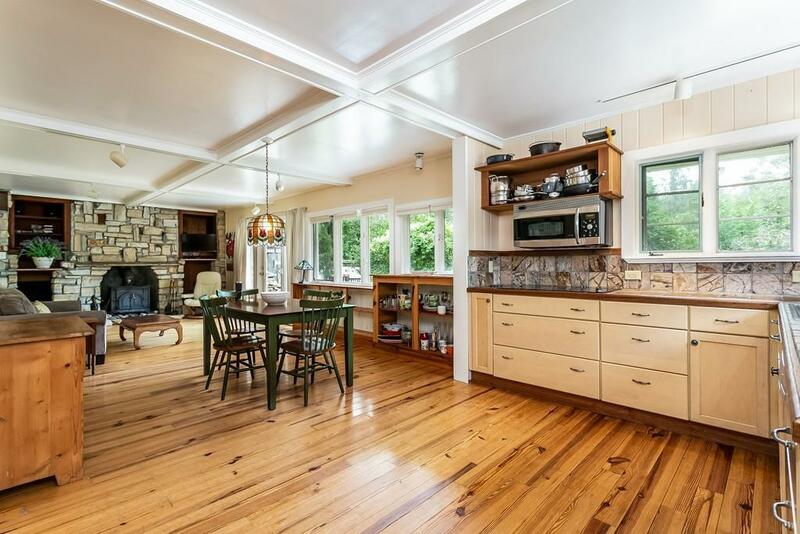 Listing courtesy of Kate Rimkus of Robert Paul Properties. Disclosures Apartment Kitchen Appliances Are Removed Above Ground Oil Tank In Lieu Of Stove Main Kitchen Has Convection/Microwave Combo Cement Coating On Chimney Damaged Outside. Exclusions Dining Are Chandelier Leaded Glass Door To Apartment Bedroom. Listing provided courtesy of Kate Rimkus of Robert Paul Properties.